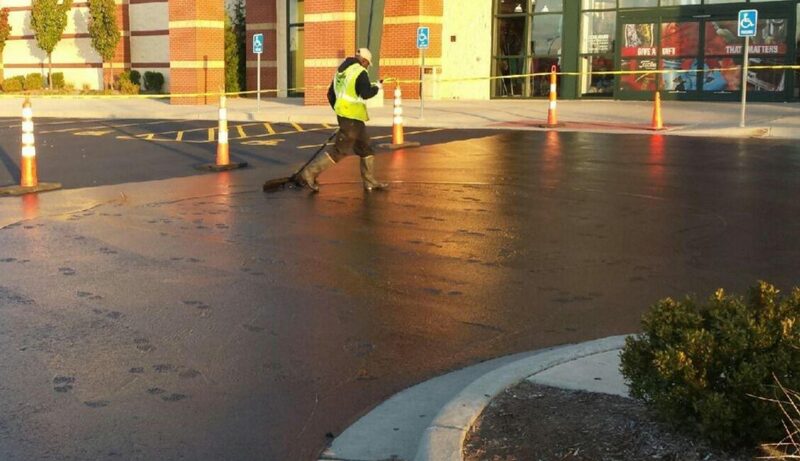 Prepare asphalt pavement by thoroughly cleaning with high velocity air blowers used in conjunction with stiff brooms. 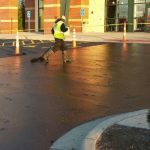 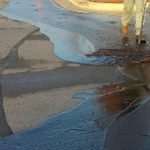 Pavement will be squeegee sealed with MAC-52 asphalt sealer, reinforced with four pounds of silica sand per gallon per manufacturer’s specifications. 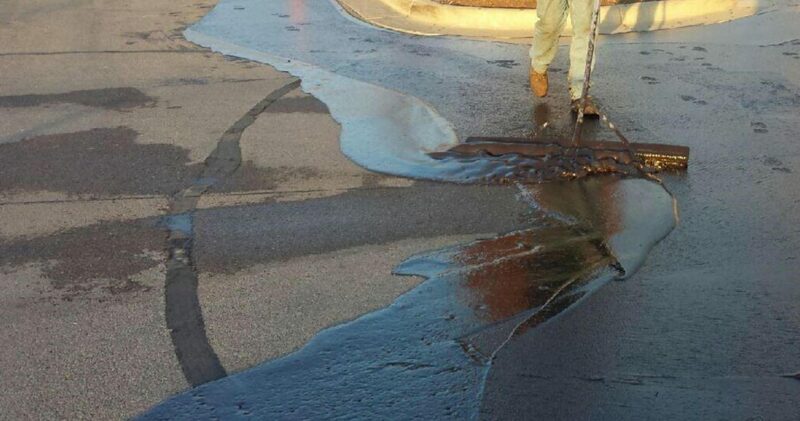 All trim work will be applied by squeegee-brush so as not to splash on adjacent concrete surfaces or structures.